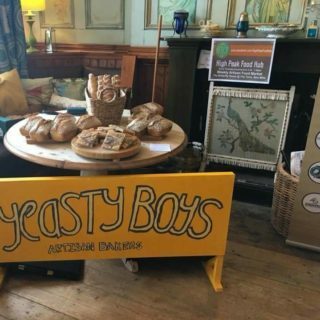 The birth place of the iconic Bakewell tart, this farmers’ market takes place on the last Saturday of every month and is rife with fresh vegetables and locally produced beer. One of which is even named after Bakewell itself. And of course, you have to try some Bakewell tart while you’re there! 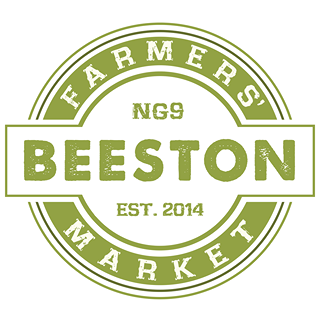 There are plenty of great options at the Beeston Farmers’ Market, from a variety of teas to freshly baked treats. They even have a prosecco truck and a special appearance from the Beeston Brownie Company who are gaining a lot of attention on social media! Head down to Beeston square on the third Saturday of every month for a slice of the action. Situated on the edge of the beautiful historic town of Market Harborough, Farndon Fields is an award-winning farm shop. The team put passion into every part of their produce and so they grow, cook and serve fantastic food at their farm shop. They also stock a number of gifts and put together hampers for anyone looking for something extra special. 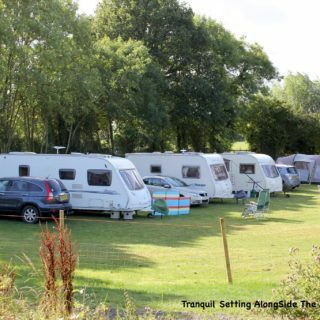 Still operating from the caravans they started in, this amazing farm shop is in a tranquil setting right next to the canal. Spinneybank not only have a great selection of oven-ready meats, locally sourced seasonal vegetables, milk, bread and ice cream, but they also cater! For your next outdoor event, visit them to talk hog roast options! 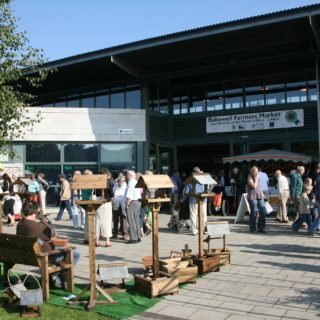 High Peak Food Hub offers something a little different as it’s the only weekly, evening food market outside of London. So for those who can’t do weekends, this farm shop is the one for you. Their traders are brought in on rotation so there’s something new to discover every week and they have an amazing selection of fresh fish, raw honey and roasted coffee.